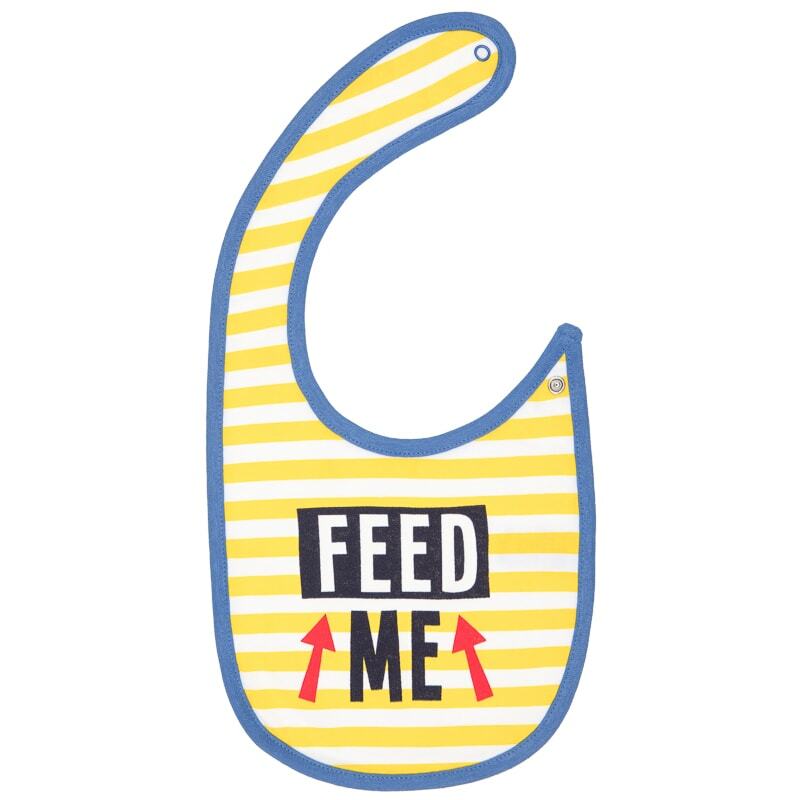 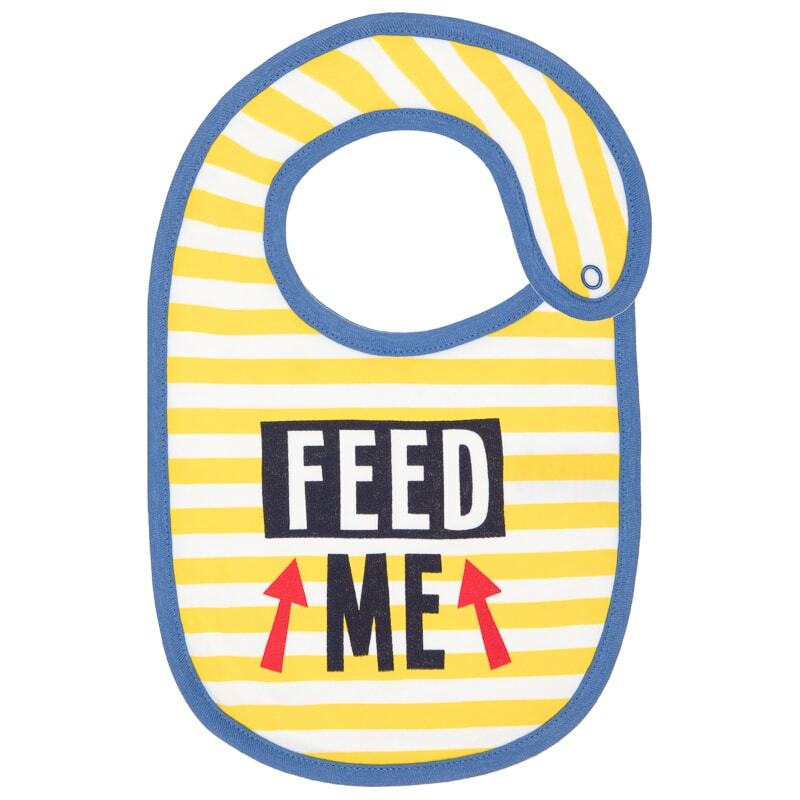 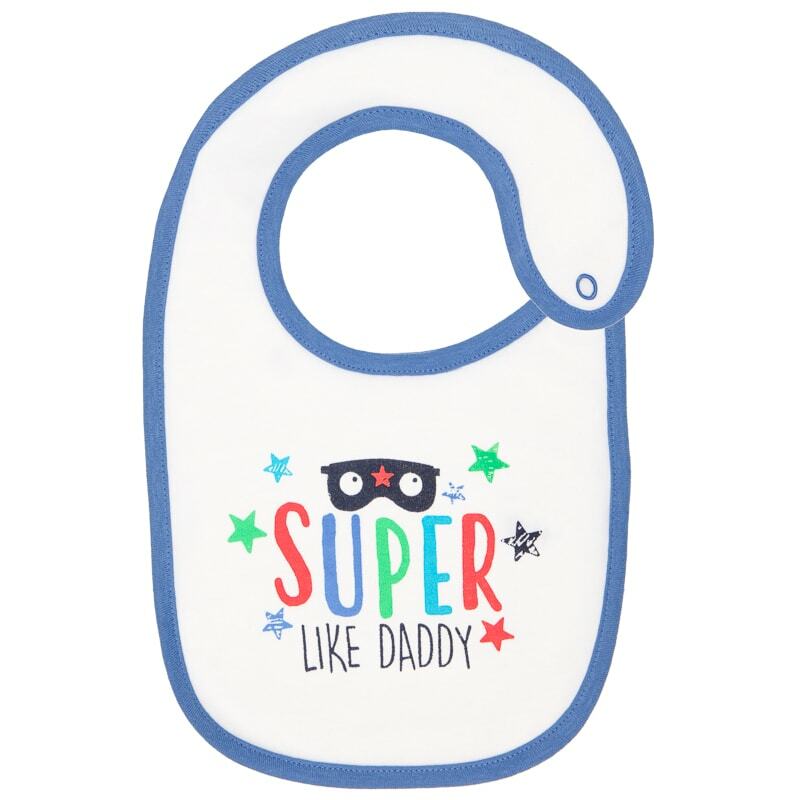 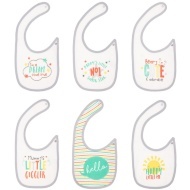 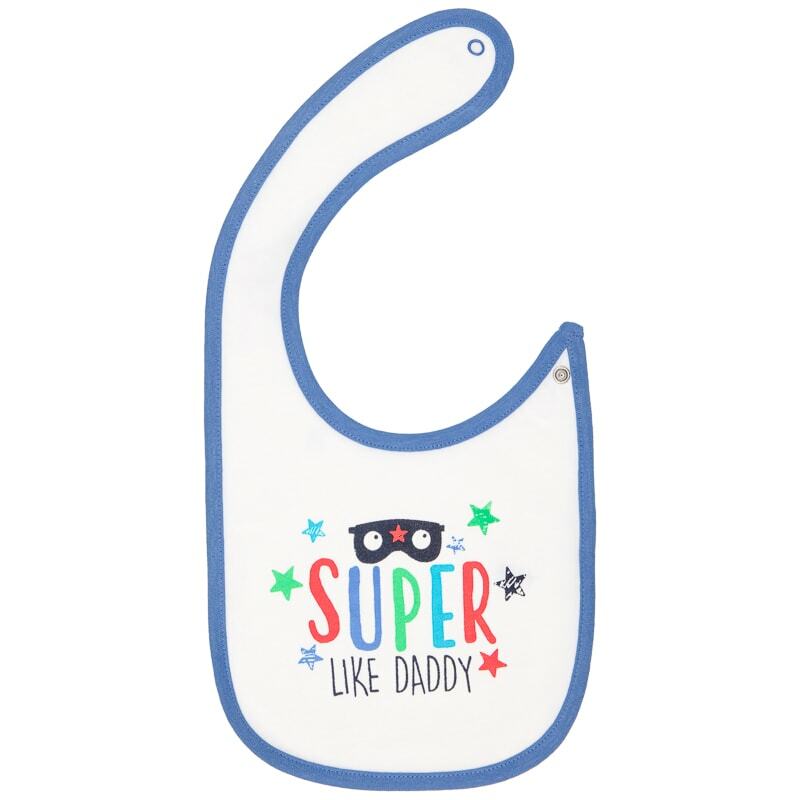 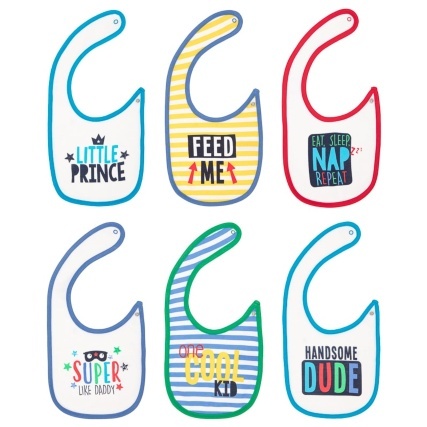 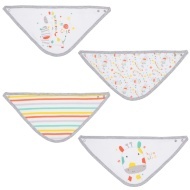 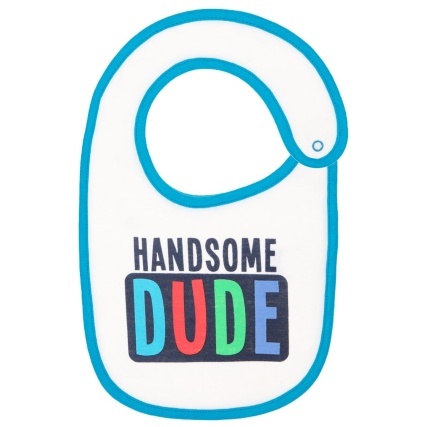 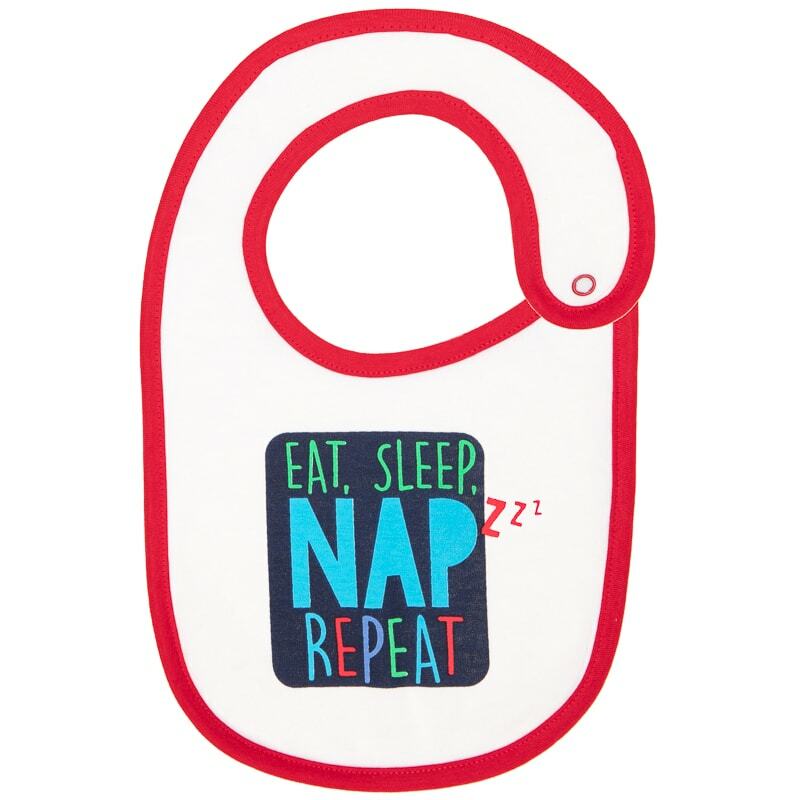 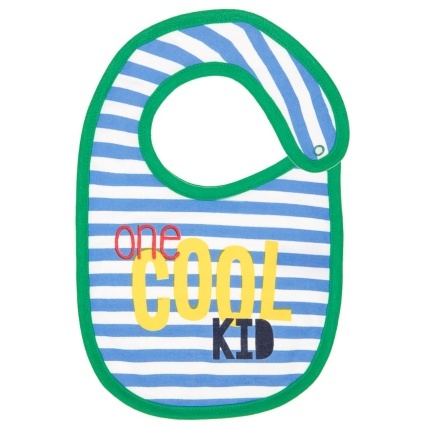 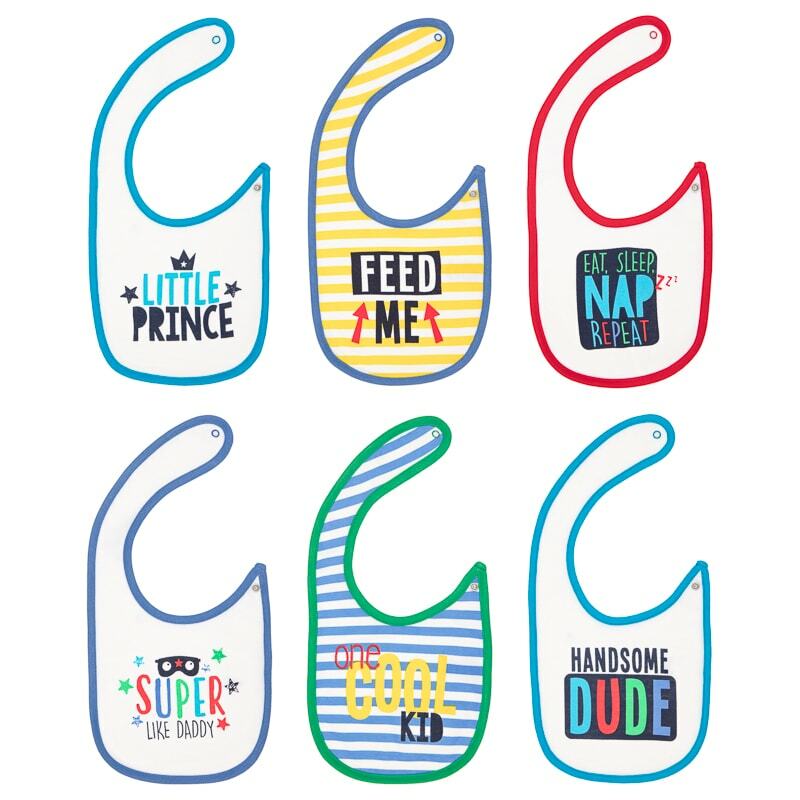 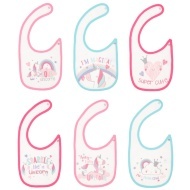 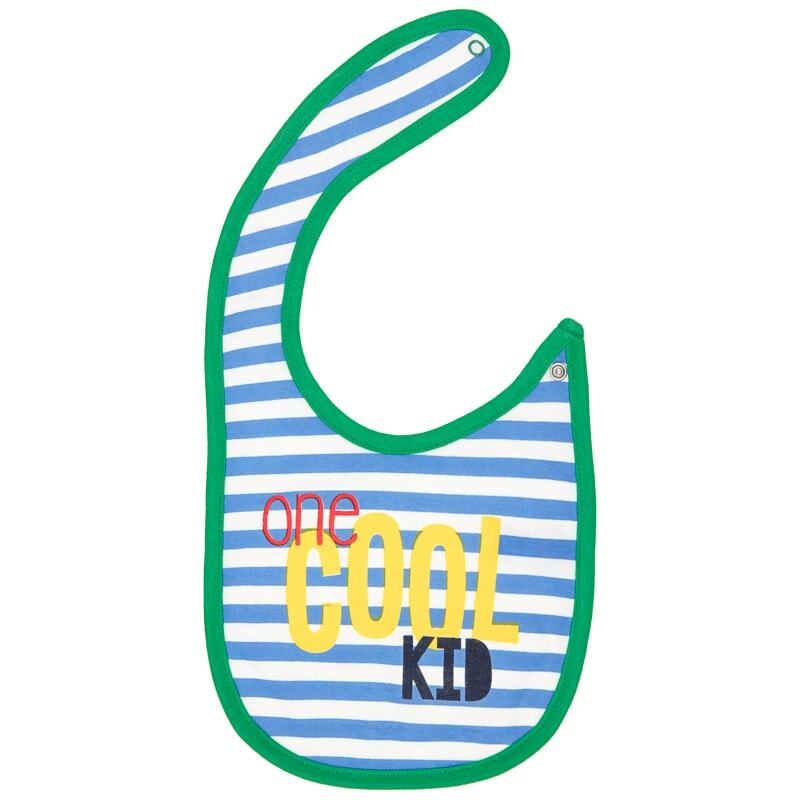 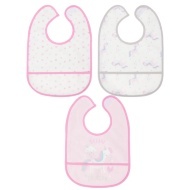 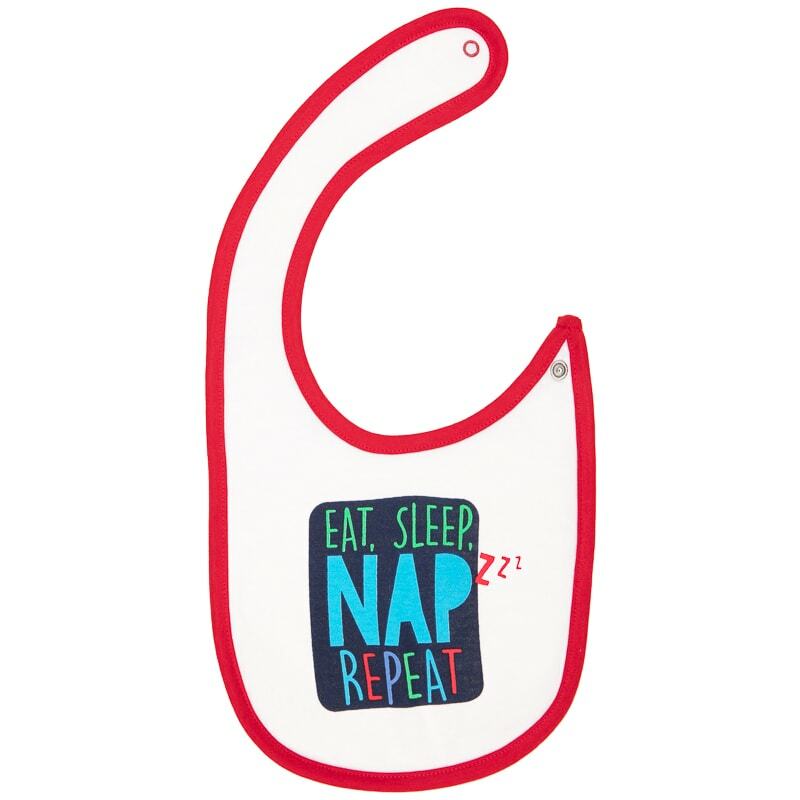 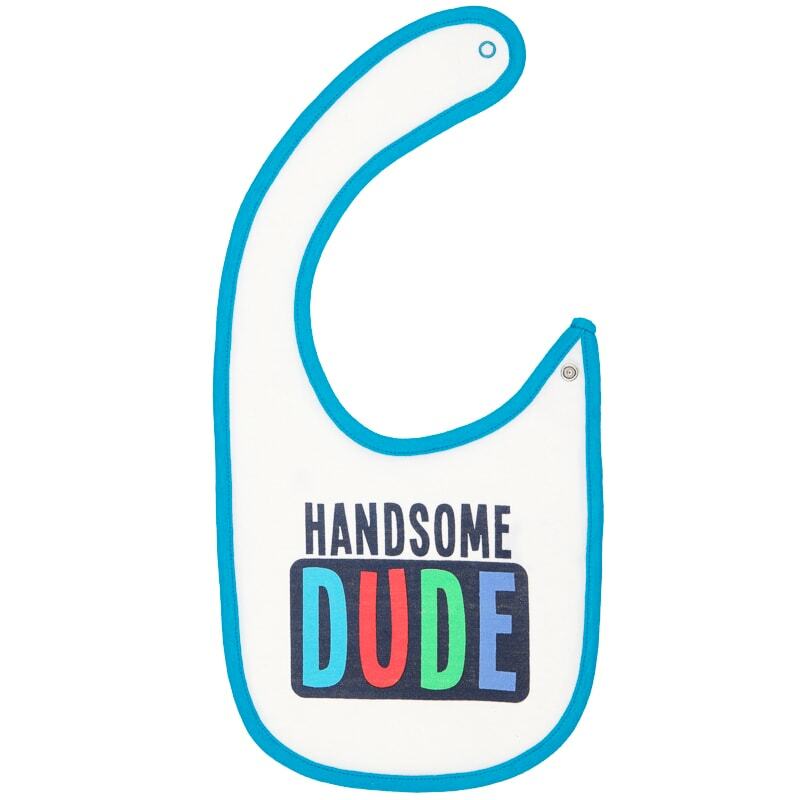 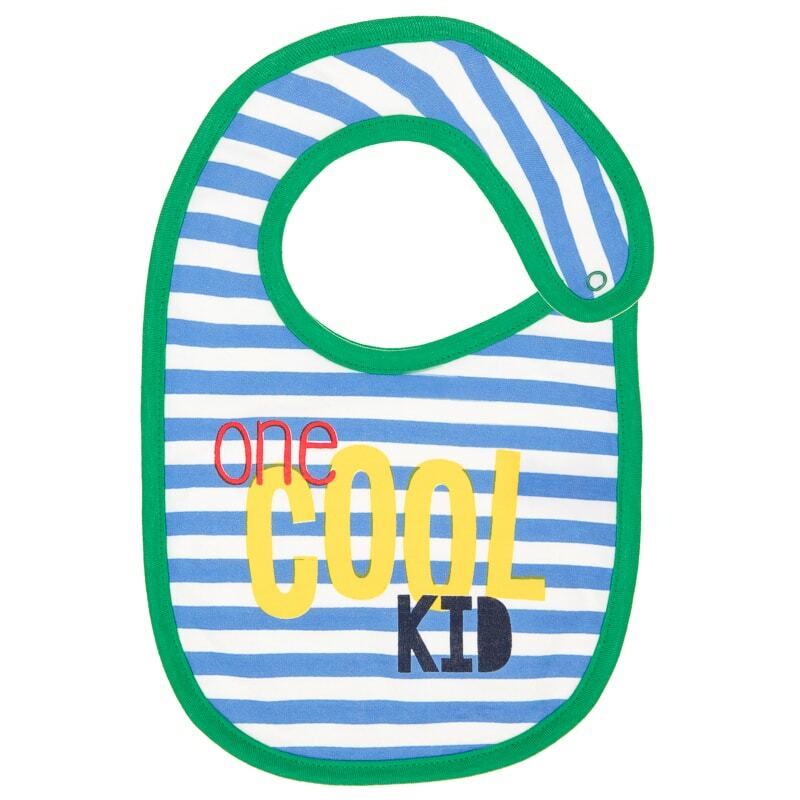 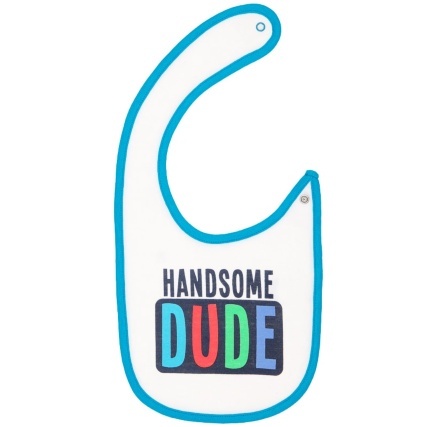 Protect your baby's clothes at dinner time with this six-pack of bibs. 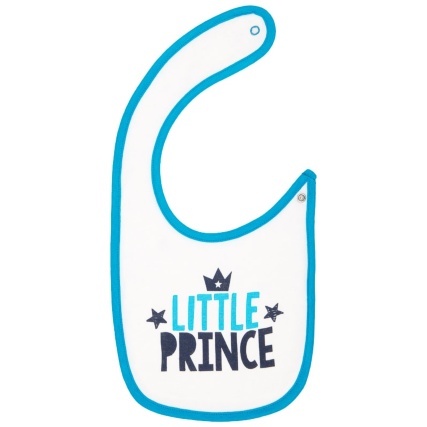 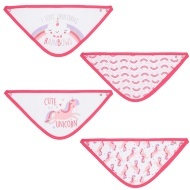 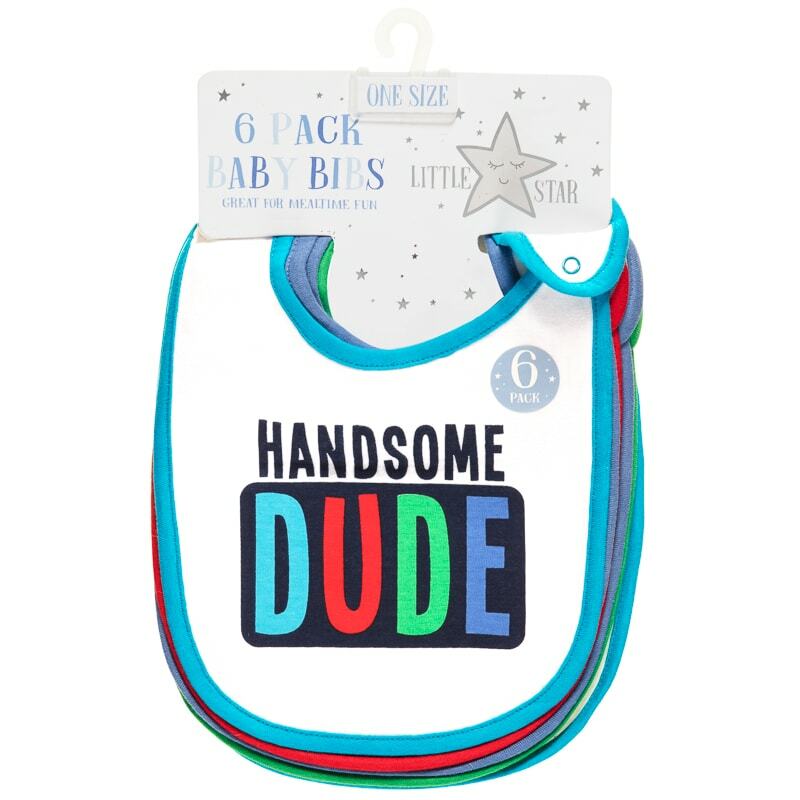 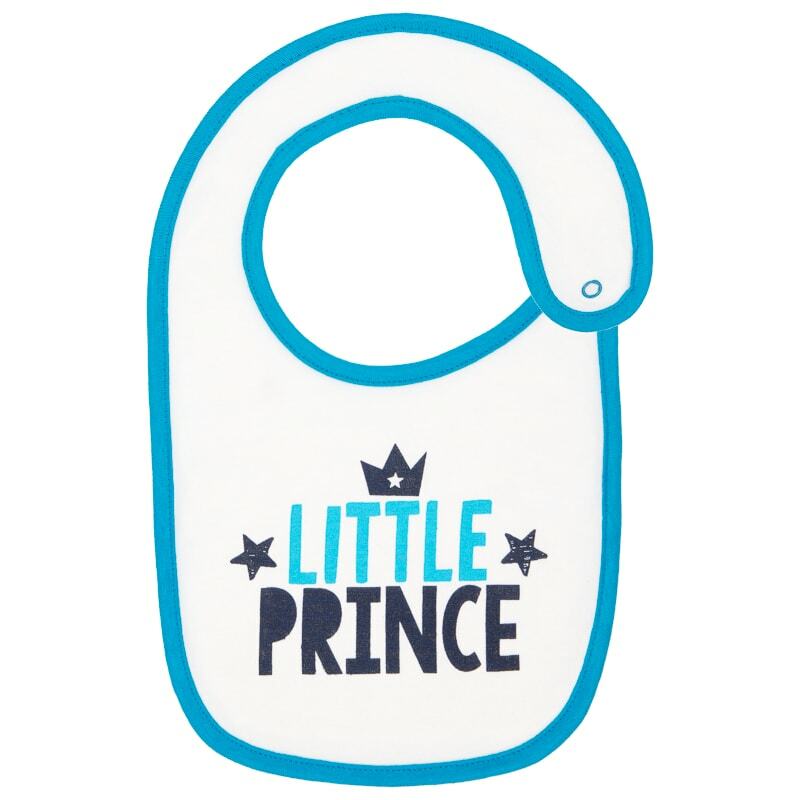 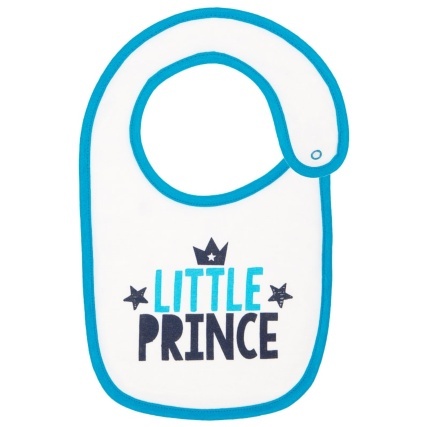 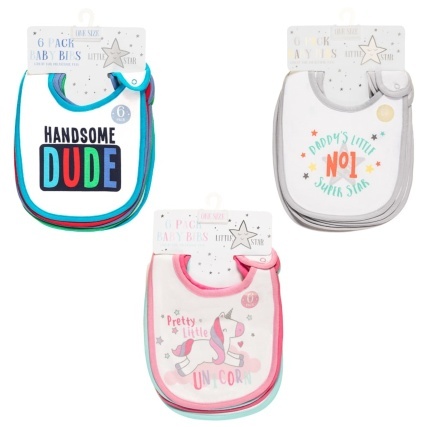 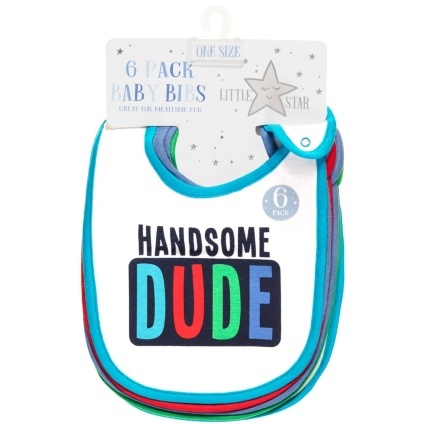 Available in a range of colourful, fun designs and for both boys and girls, these are absolutely ideal accessories for caring for your little one. For more great Baby Clothing, check out our superb range online now and buy in-store at B&M.